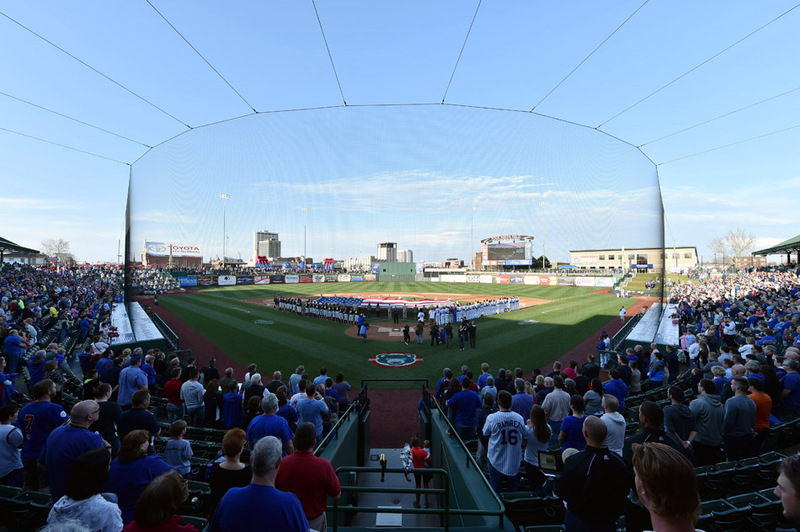 SOUTH BEND – Team officials announced today that an agreement has been reached with CBS television affiliate WSBT-TV, to broadcast a total of eight South Bend Cubs games during the 2015 baseball season. Two of the broadcasts will feature Sunday games starting at 2 p.m. The other six broadcasts will feature Saturday evening games starting at 7 p.m. The Sunday games will be broadcast on WSBT-TV, the CBS affiliate in the South Bend/Elkhart market. The Saturday evening games will be broadcast on WSBT-TV’s digital station, SBT2. SBT2 broadcasts on digital channel 22.2 and is assigned number 16 on the local Comcast cable system, and Channel 30 on DISH Network. Nielsen media reports that the South Bend/Elkhart television designated market reaches over 320,000 homes in 10 counties. 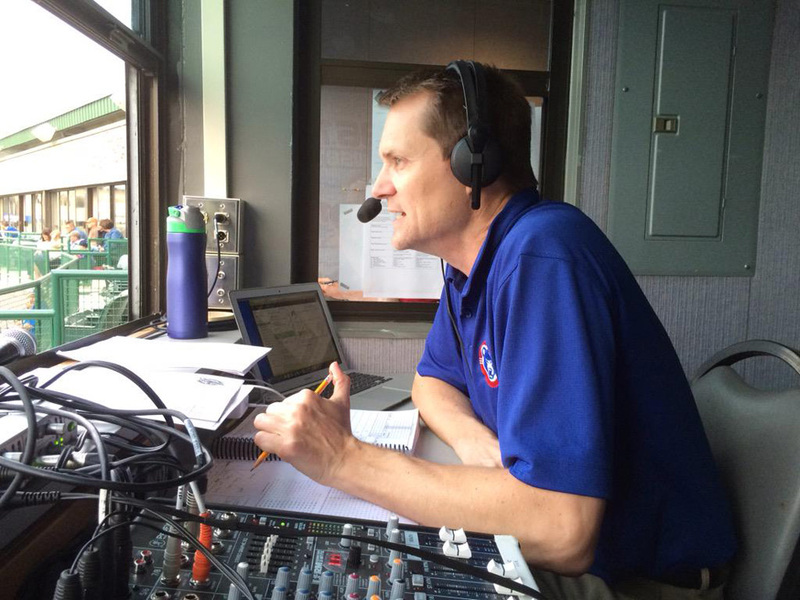 Darin Pritchett, award-winning sports broadcaster and official play-by-play announcer for the South Bend Cubs will anchor all of the broadcasts. Special guests are yet-to-be announced. SUNDAY GAMES on WSBT-TV at 2 p.m.
SATURDAY GAMES on SBT2 at 7 p.m. 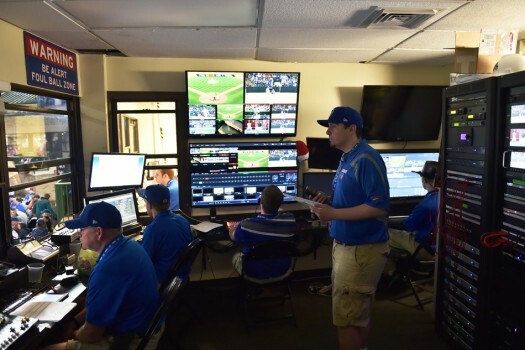 The last time South Bend/Elkhart viewers saw a South Bend minor league game on television was July 10, 2014 when the CBS Sports Network broadcast the South Bend vs. Dayton game on national television. That game was available across the country to more than 99 million households through cable, video and telco providers, and via satellite.